The event was graced by Mr. Xose Feijoo, International Sales and Business Development Specialist at Selmark (One of the Spain's Largest Lingerie Brand), Ms. Padma Karani Market Analyst at the Spanish Economic and Commercial Office (Spanish Consulate Office) and Ms. Marta Alonso, Trade Advisor at the Spanish Economic and Commercial Office (Spanish Consulate Office). 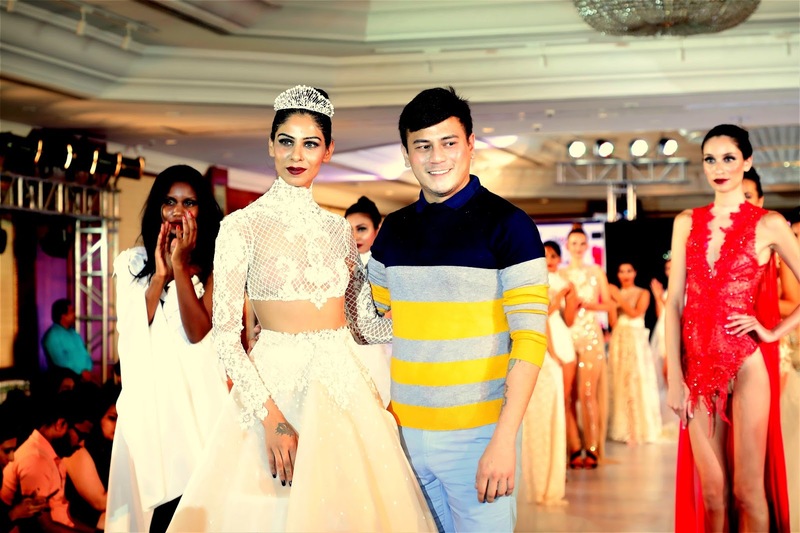 “India Intimate Fashion Week had a fantastic season 1 and we were more than excited to present season 2. Season 2 will be always be special; as fire set by us in season 1 has taken a roar now. IIFW brought international fashion designers on Indian platform, which is going to stand as a leap in Indian intimate fashion industry. We were also glad to host Spanish esteem officials. IIFW is building bridge to overcome gap of Intimate Fashion in Indian Fashion Industry. 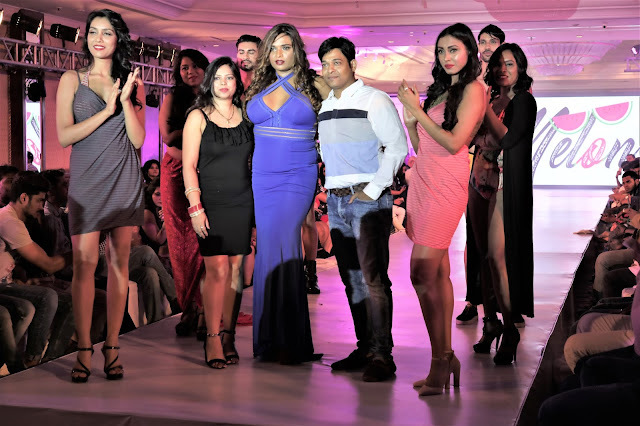 We aim to build a powerful platform for the intimate apparel industry in India, which is still in its nascent phase considering other countries.” Said Niraj Jawanjal, Founder & Ideator, IIFW. IIFW season 2.0 was kick started with the sparkling show of Hong Kong based International designer Mona Shroff who displayed her high-end jewelry collection entitled as ‘RIO CARNIVAL’ along with clothing line of Internationally acclaimed fashion designer Rajiv Mehta. The show also got an artistic flavor with a live painting by international artist Nityam Singharoy. “The Theme for this year's Fashion show is - RIO CARNIVAL. Depicting colours of life, matched with colour blocking jewellery. I am collaborating with another International artist this year to add more aesthetic meaning to my show, attracting a lot of art, integrating of culture and creating something dramatic which has never been seen in the history of fashion,” said Mona Shroff. The audience once again got mesmerized with the magical performance of ‘Rastafari’ singer DEB who took the audience by storm with his heart touching singing during the show, which was truly refreshing for the spectators.